Specs and top post updated. 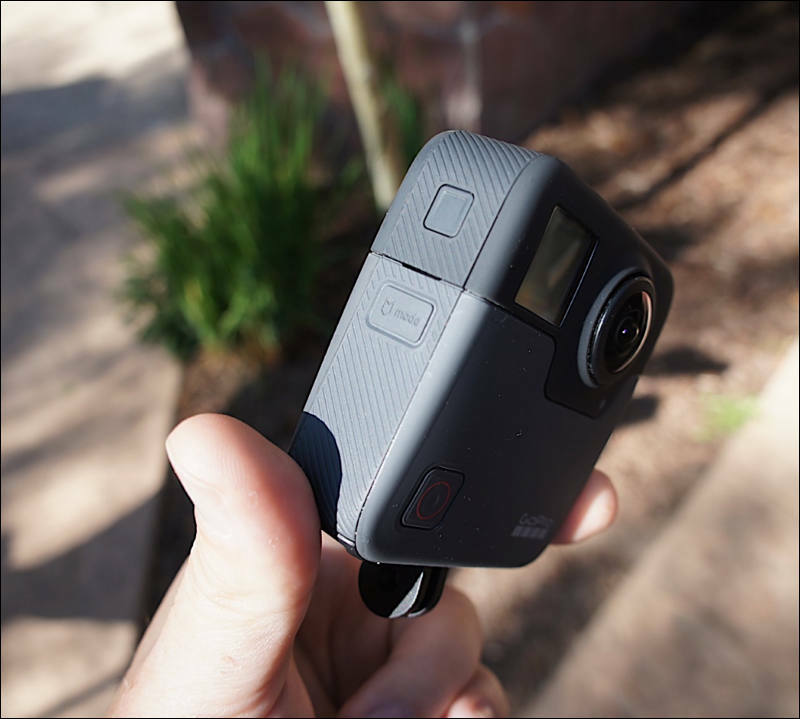 GoPro is launching a public beta for our spherical camera, Fusion, that introduces all-new experiences across Fusion, Fusion Studio and Fusion Adobe plug-ins in the biggest update since launching in 2018. So what's the resolution? The public beta Firmware v2.0 enables a new 5.8K capture resolution that, when stitched, produces 5.6K spherical footage---the most cinematic quality Fusion has produced yet. In fact, the cinematic improvements don't end there. This new resolution is now supported at 24fps, marking a Fusion first to incorporate seamlessly with TV and film productions. There are a few more big-ticket updates, like a 5.6K/24fps time lapse mode and longer night/time lapse photo intervals, but beyond firmware, this public beta improves the full GoPro spherical content creation ecosystem with updates to Fusion Studio and new 2019-compatible Adobe Premiere and After Effects plug-ins. Find the full release notes below, and access the public beta firmware here. * The GoPro Support Hub also has more in-depth support for using this Fusion public beta platform. New 5.6K/24fps video mode (captured at 5.8K resolution and stitched to 5.6K). New 5.6K/24fps time lapse video mode. RAW photo support for night and time lapse modes with intervals of 5 seconds or longer. Adds support for importing time lapse photo from sub-folder folders, when using Adobe Lightroom rendered GPR RAW time/night lapse sequences. 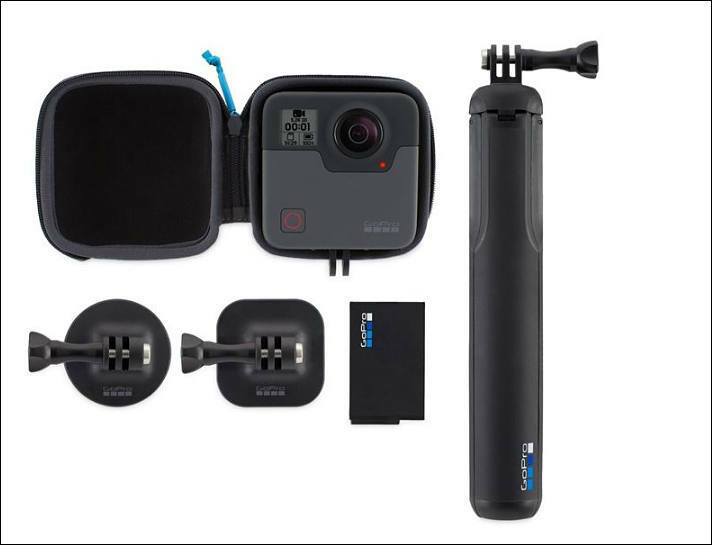 Updated GoPro VR plug-ins for compatibility with Adobe Premiere CC 2019 and Adobe After Effects CC 2019. So still time to kill the Fusion. 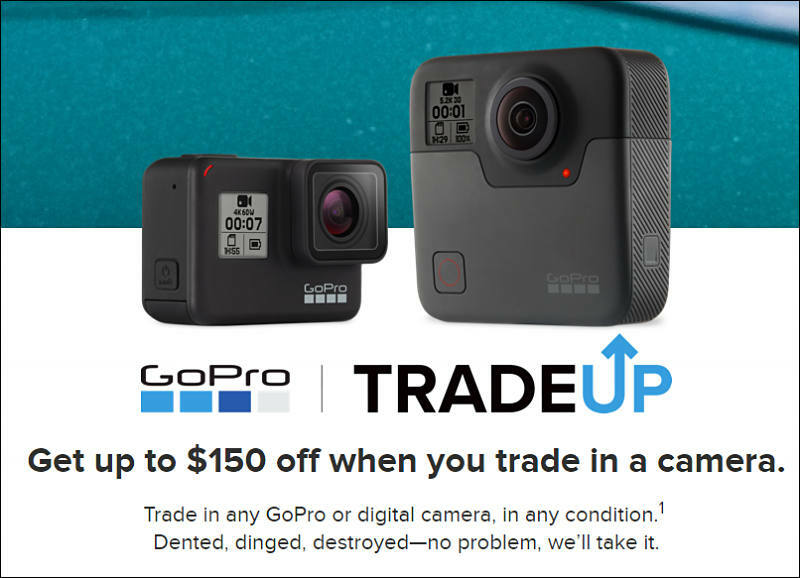 "Besides serving as a treat for Fusion owners, the beta sends a message: GoPro is still committed to its VR video camera. 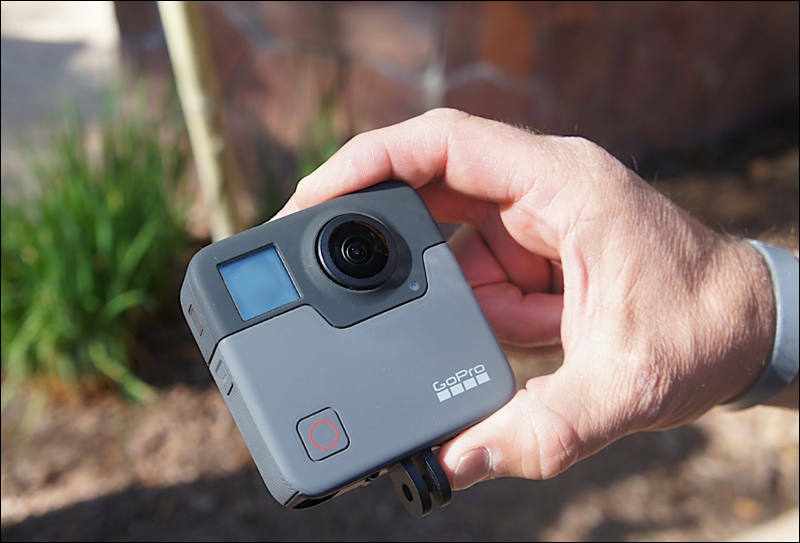 That isn't completely surprising when company chief Nick Woodman casually confirmed a Fusion 2 camera during a press party at CES, but the firmware serves as tangible proof -- it's not just dabbling in 360-degree content." PCMag: You've continued to evolve Fusion, now with new firmware, in beta, which adds 24fps and increases output resolution. How long until we see new hardware? Woodman: We've learned a lot with Fusion. 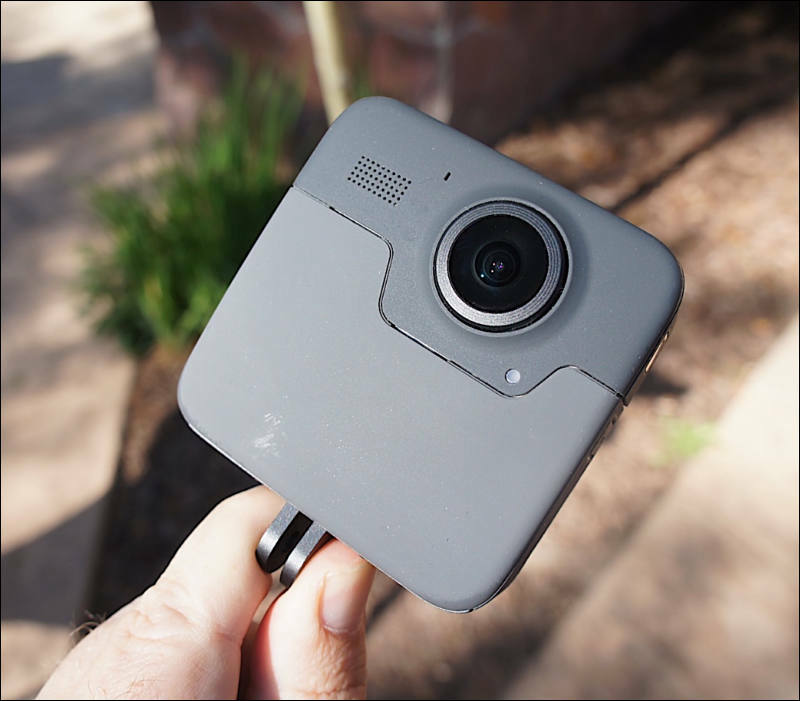 Primarily that people who are buying 360 cameras are interested in what they can do beyond just creating spherical content for VR consumption. What people are most interested in is creating traditional non-VR content, using the 360 capabilities to capture and create effects that otherwise wouldn't be possible with a traditional camera. We are very focused on exploiting the full capabilities of Fusion and then some with what we're developing next. I can't share anything about form factor or any specifics, but what I can tell you is that since the beginning we've said Fusion is a development platform to get to what comes next. You should expect some pretty significant innovation in what comes next.